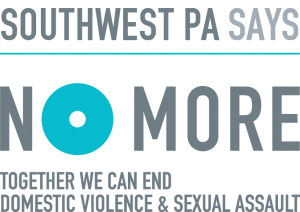 In March, 2015, FISA Foundation, in partnership with United Way of Southwest PA, The Heinz Endowments, and twenty-five nonprofit partners launched Southwest PA Says No More – a regional initiative focused on ending domestic and sexual violence. The initiative has continued to grow and expand, creating impact throughout the region. 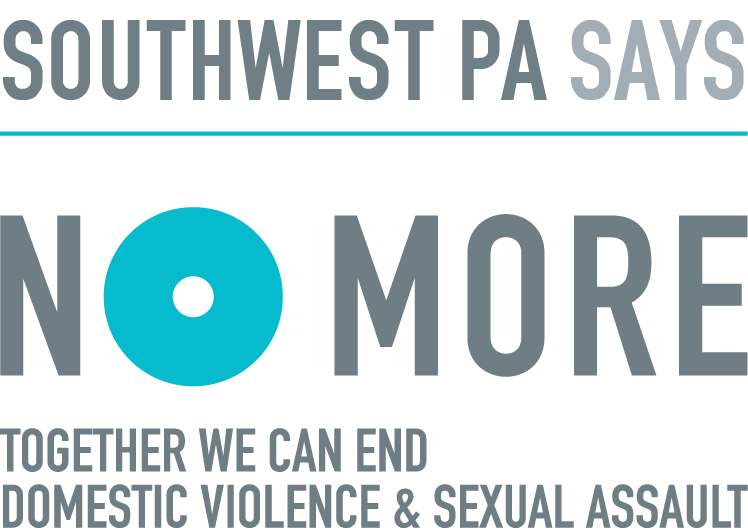 For more information, or to get involved, visit SouthwestPASaysNoMore.org.